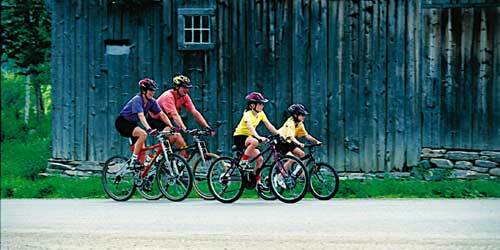 Stay in the Lakes region and enjoy top quality family activities on land water and in the trees. 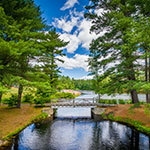 Cabins, cottages, hotels and motels, B&B’s and campgrounds welcome families to this beautiful part of New Hampshire. Find great beaches for swimming and waterways for fishing, canoeing, white water rafting, and more. Get harnessed and trained then head up to the canopy via rope lines and ziplines for a fun and challenging adventure. 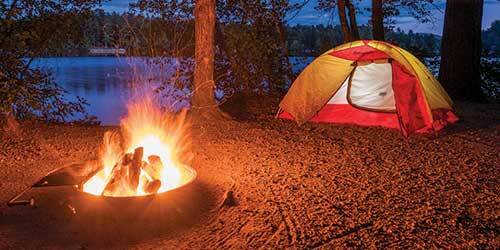 Whether your family likes to fish, frolic in the surf, climb mountains, visit museums, shop on friendly Main Streets or just roast marshmallows around the fire, New Hampshire has the perfect campground for you. 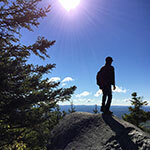 Explore the state’s great outdoors from your tent, RV, cabin – or rental unit – with a fall foliage hike, rock climbing, beach retreat or, in the winter, a snowmobile ride or ski run. 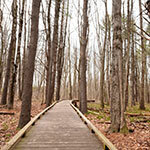 Visit our website for a guide to a huge variety of campgrounds, from the forested north (where you can see bald eagles) to the villages and countryside of the state’s center to its 18 miles of Atlantic coastline. Many campgrounds feature areas for family play, from horseshoes and bocce to tennis, golf and hiking. 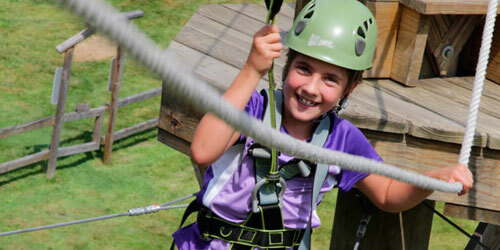 Bring the family to the southern shore of beautiful Lake Winnipesaukee and get your zip on. Ground school ensures you’ll all be safe and well harnessed. From there the heights get higher and for the next 2 hours move at your own pace through 48 challenges including swinging beams, tightropes, rolling logs, hanging tires, cargo nets to keep you occupied. Ride side by side on dual 360 ft. lines and hit the 35-foot-high giant swing rock climbing wall. The self navigated ZipTrek course offers a Zipline Tour and an Aerial Trekking course with a variety of lines and rope-course challenges. Kids are in on it too with their own specially designed challenges plus an 80' zip line at the finish. 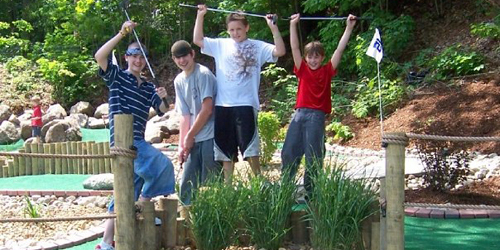 There’s nothing like playing a fun 18-hole round of mini golf on a beautiful sunny day or warm evening under the lights. It’s even better when you’re playing on a Chuckster’s course. At the Chuckster’s in Alton Bay, the former Jay’s Bayside course has been reclaimed by Chuckster’s and offers holes that challenge and entertain, with plenty of fountains, bridges, stone obstacles and shade. Bring your food and cooler to this substance-free family facility and don’t forget to leave room for ice cream (in dozens of flavors). Adjacent to Chuckster’s is SUP-NH, New Hampshire’s most experienced paddleboard company, where you can rent a paddleboard or kayak and take a lesson or just go for a tour. Families will find so much to do in central New Hampshire in the winter that they will need an itinerary. The Lakes Region Tourism Association can help, offering suggestions on all sorts of family activities, from skiing, snowboarding or snow tubing down one of the region’s many slopes to ice skating, sleigh-riding across a snow-filled field, a museum, doing a little boutique or outlet shopping (tax-free! 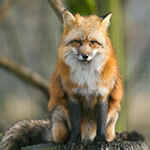 ), taking in a craft show or scarfing down breakfast at a down-home pancake house round out fun winter outings. The holidays bring special treats, from Santa Express trains to festivals celebrating the lights of the season.